Are you eager to build a site from scratch, but don’t have the slightest idea how to start? Then, Startup Hub is definitely what you need for such an undertaking. This new project of TemplateMonster is a result of close cooperation of experienced product developers and marketing specialists. They joined forces to guide non-tech savvies through the multi-step process of website building. Startup Hub will come in handy for everyone who stays within a tight budget. So, if you like the idea to create a site in a cost-effective manner, this educational resource is an ideal option for you. Read on to find out how you can benefit from it. Startup Hub provides extensive information on the creation, maintenance and promotion of new sites. It contains detailed articles, checklists and step-by-step instructions linked to authoritative blogs. The latter can serve as additional sources of information for you. Whether you are going to build a blog, portfolio or e-store, the hub will be useful for everyone regardless of the desired website type. It resembles an online book in its structure, but is more functional in its nature. You can create a free account and contact online consultants via live chat. They will give you comprehensive answers to all the questions you have. Would you like to give a try to Startup Hub? 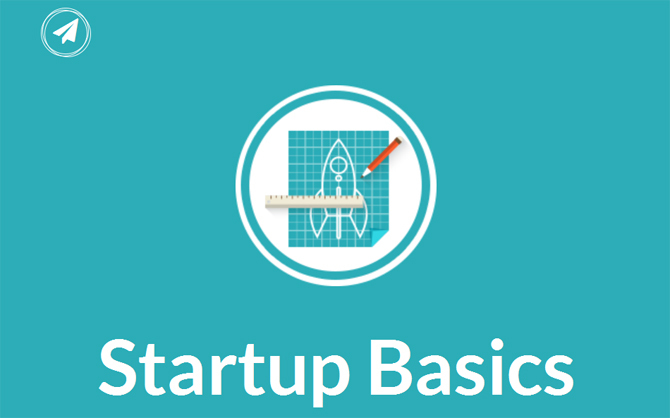 If so, proceed to the first two sets of guidelines, particularly Startup Basics and WordPress Startup. They can make it much easier to dig into the IT sphere. Keep in mind that the mentioned guidelines are just the beginning. Stay tuned for in-depth PrestaShop and Joomla instructions that are really soon to come. If you need tutorials for some other content management systems and eCommerce platforms, submit a request in the comments on the official blog of TemplateMonster following the link. This entry was posted in news, Tutorials. Bookmark the permalink.